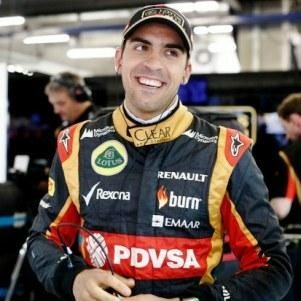 Joke: What do Windows 95 and Pastor Maldonado have in common? That’s not even funny because it’s way too obvious. The Venezuelan pilot has established a somewhat of a notorious reputation for causing crashes, so here are some of his more spectacular works.